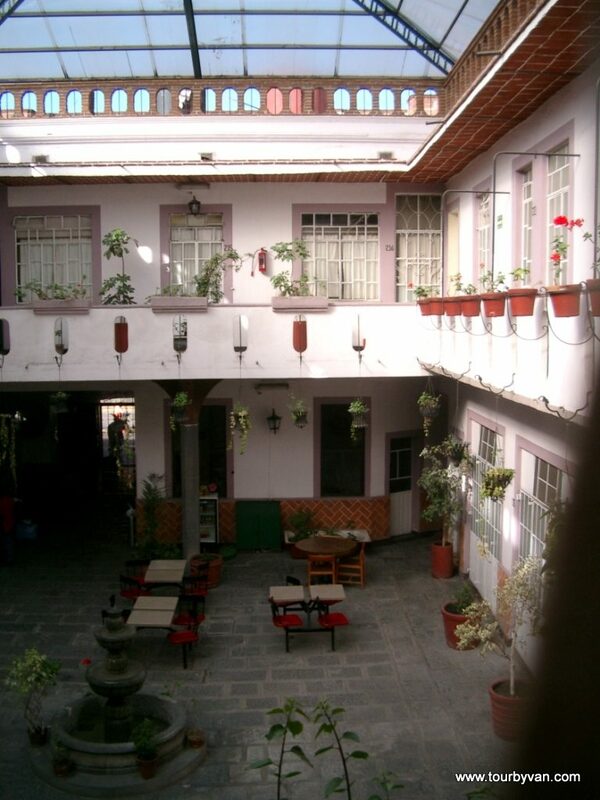 First Day. 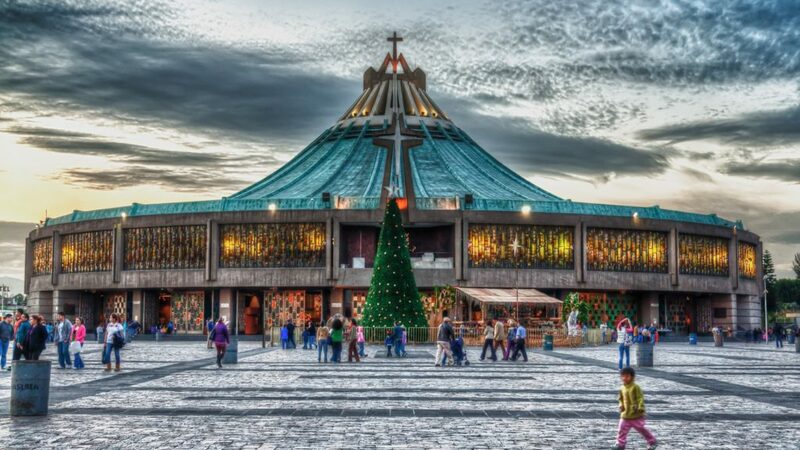 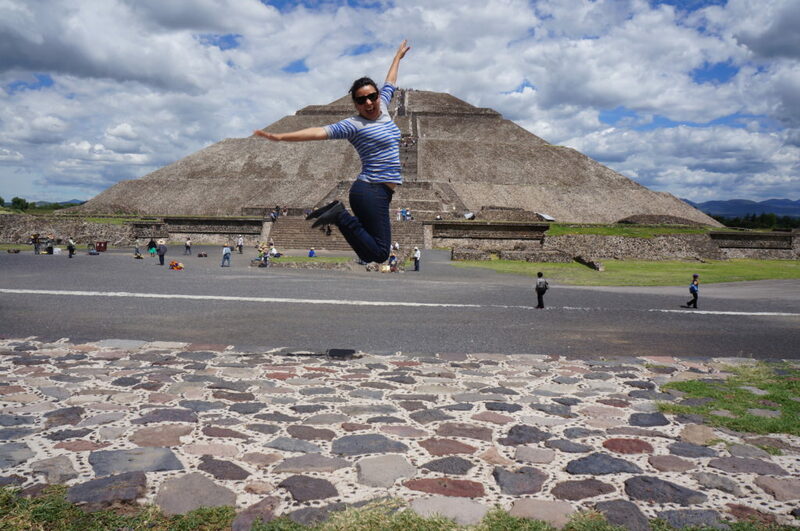 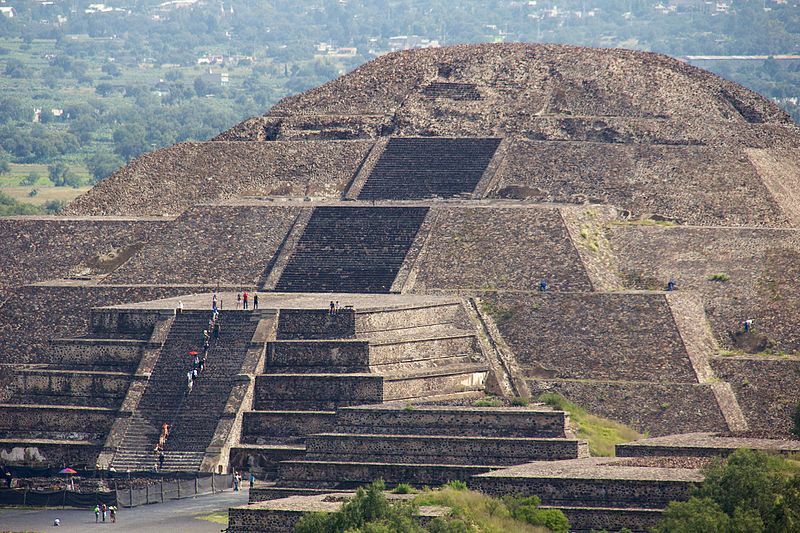 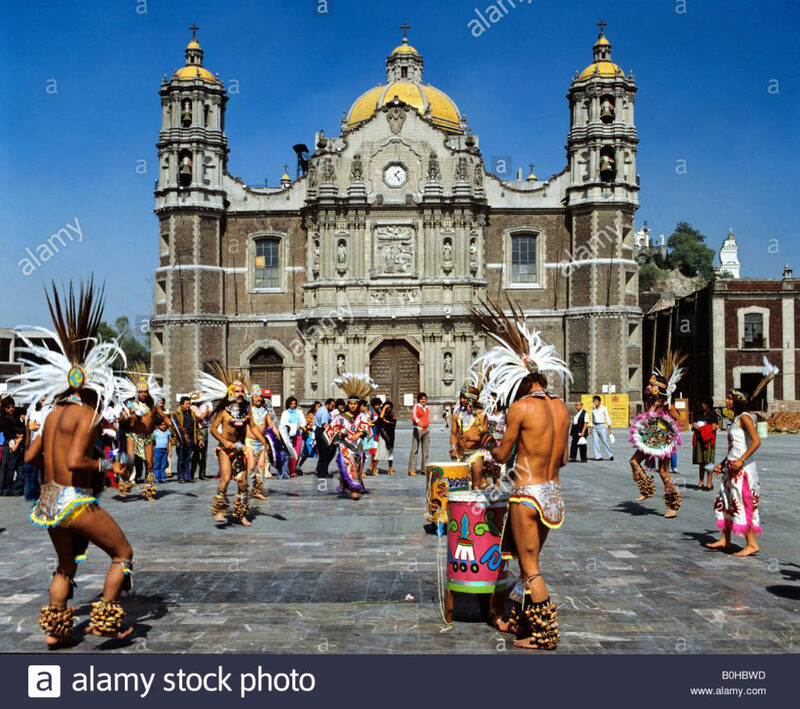 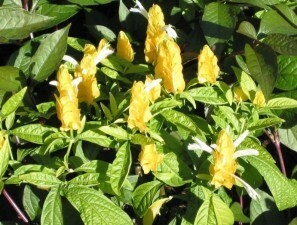 See the Great Pyramid of Cholula and Puebla UNESCO-listed historic center on one easy, all-inclusive tour from Acapulco. 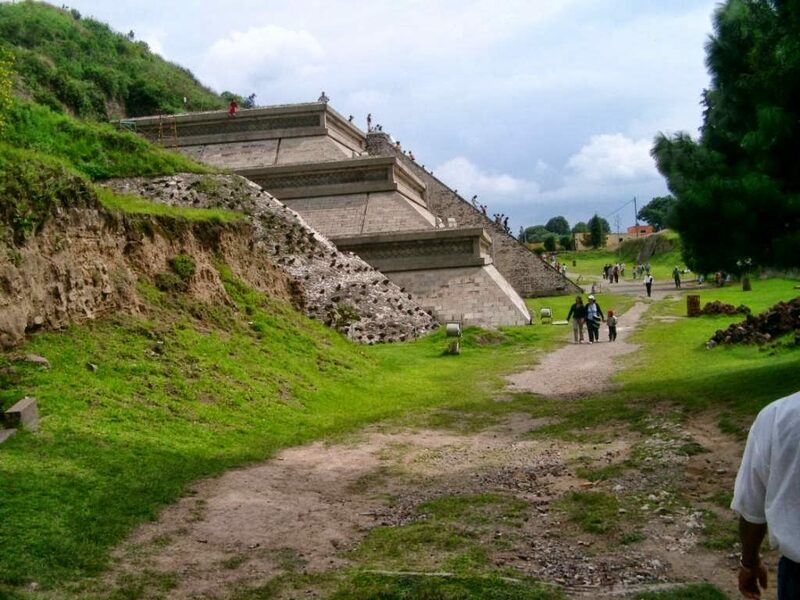 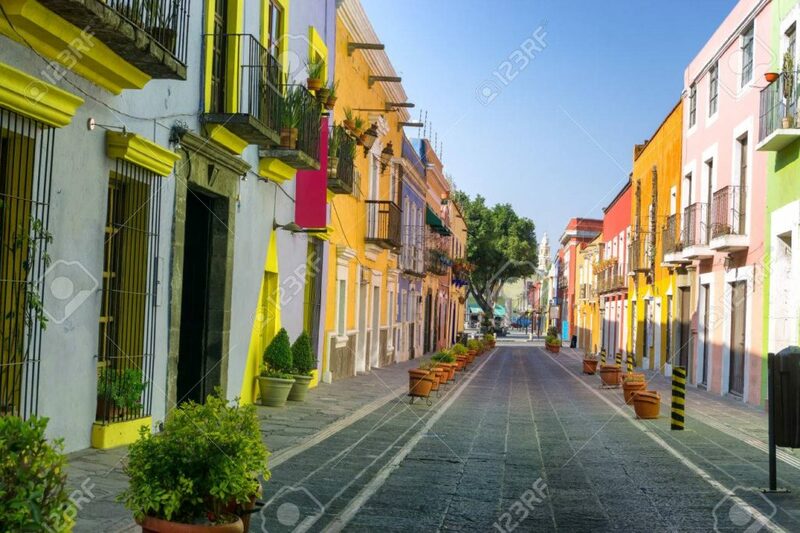 The largest pyramid on earth by volume, Cholula surpasses even the Egyptian Pyramids… Enjoy after always in company of your guide walking time through the Downtown area of this beautiful City of Puebla. 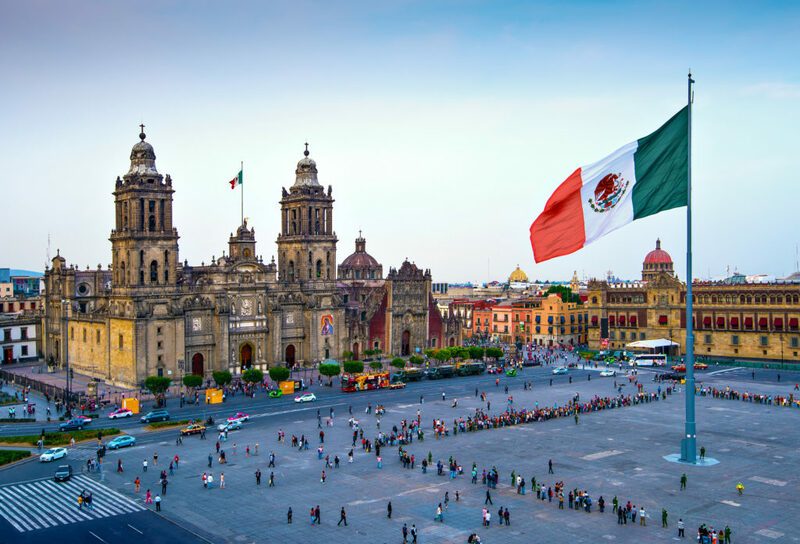 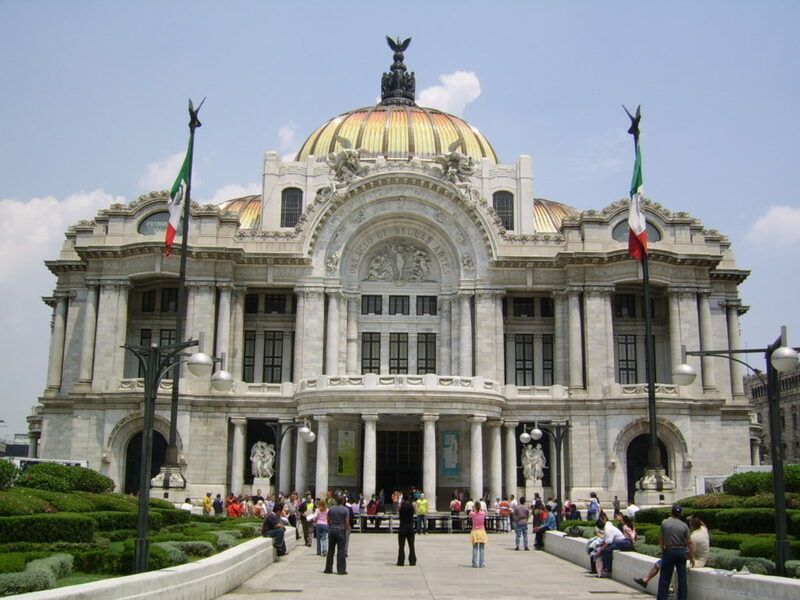 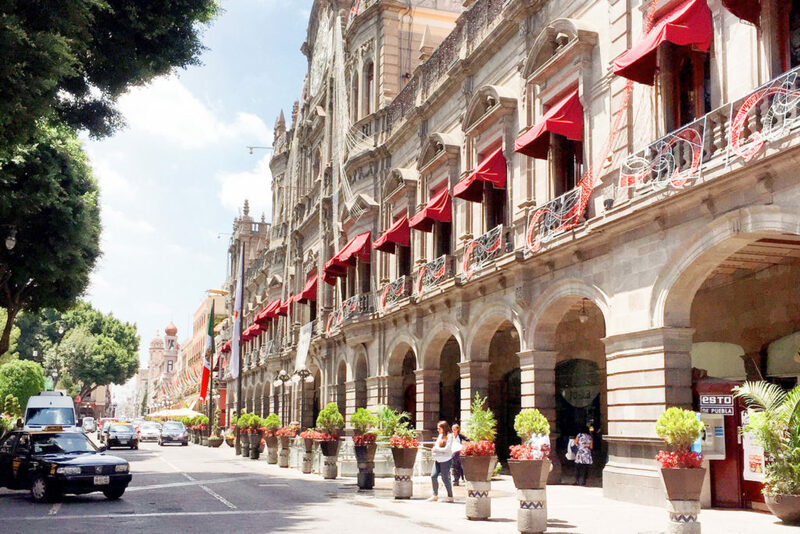 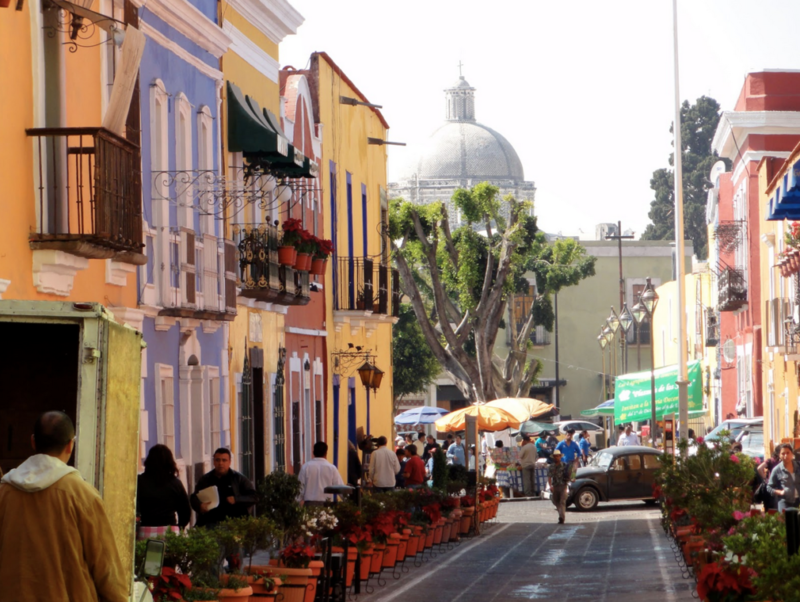 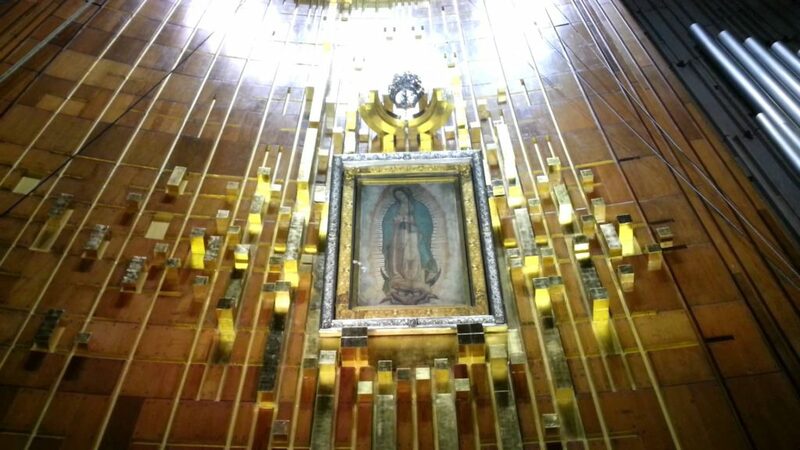 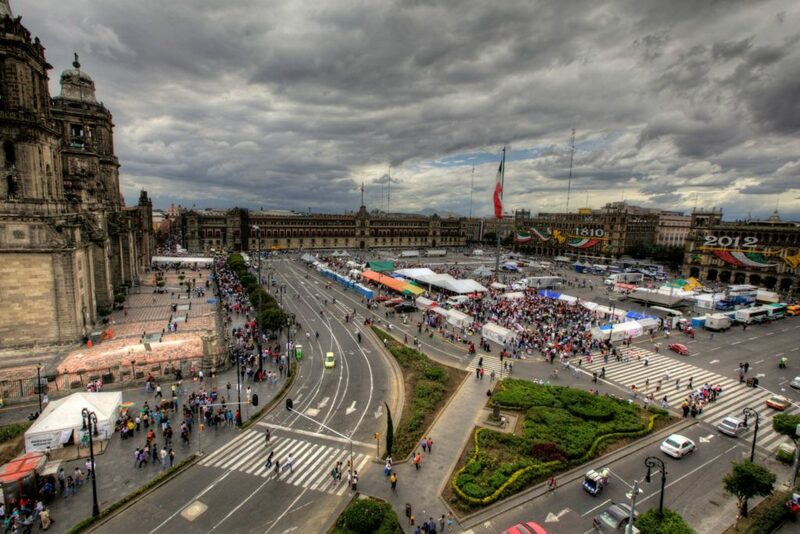 See another side of Mexico with this trip to the capital city. 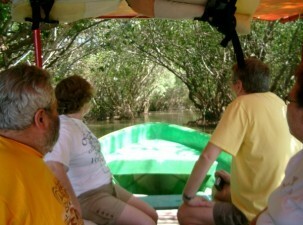 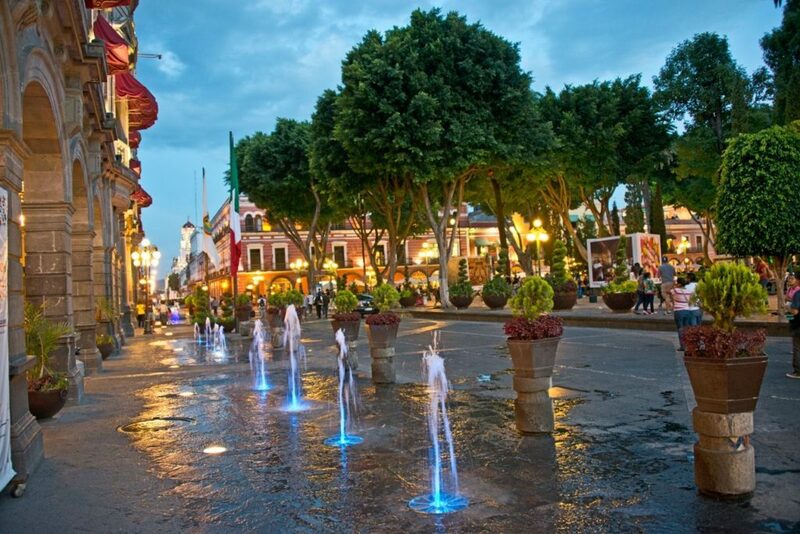 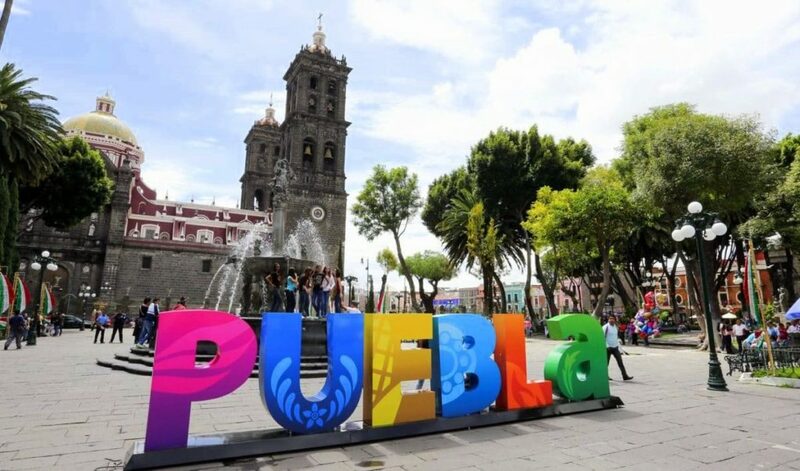 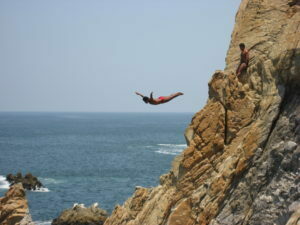 Enjoy comfortable transport from Acapulco and choose to explore after Puebla the Capital of Mexico on the second day.